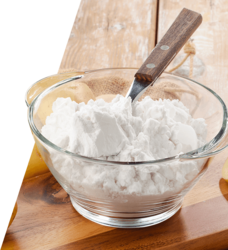 Prominent & Leading Manufacturer from Salem, we offer cassava flour, starch powder, tapioca starch, pregel starch, pregelatinized starch and oxidised starch. 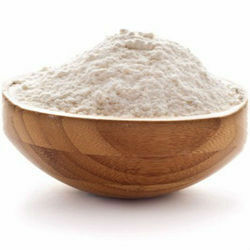 Cassava flour is extracted from the tuberous roots of the manioc plant that mainly grows in equatorial climate. Formulated using premium quality natural ingredients, the starch is appreciated for its accurate composition and purity. Driven with perfection, we are engaged in providing the customers with a commendable assortment of Tapioca Starch. Also known as yucca, cassava, mandioca and tapioca, this starch is extracted from the tuberous roots of manioc plants that are found in regions of equatorial climate. We are offering pregel starch. 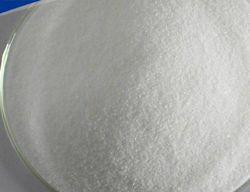 we manufacturer ticl col sol powder super quality pure grade starch. In most modern plant under good manufacturing practice to suit the requirement of many industries with near Industrial grade, with the following specifications. specifications : - appearance : off white to cream colored powder moisture % : 4 to 6 ash % : 0.5 to 1.0 ph of 10% : 6.5 to 7.5 viscosity of 10% solids : 145-350 cps solubility : easily soluble in water at normal temperature in high solids. 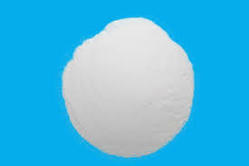 ticl col sol 08 is a fine modified cold water soluble starch white powder, odorless taste slight and characteristic and microbiologically suitable, useful in industry as a binder, thickener, and various formulations and many other industrial applications as filler. Performs over a wide PH range. Thin boiling starch is widely popular in the Denim as well as Terry Towel industries. 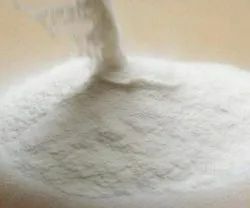 Thin boiling starch has low and uniform viscosity, which does not change much with temperature unlike native starches which show wide variation in viscosity. The keeping qualities of the native starch also show a marked variation, i.e. considerable degradation occurs on boiling. Thin boiling starch non-congealing characteristic, transparency of paste and lower viscosity ensure easy working, compared to thick boiling starches. Unlike gum and glues which require soaking, Thin boiling starch is readily dispersed in water and can be boiled into a smooth paste without any pretreatment. One of the main drawbacks of tapioca size is that it thins down very much on boiling, resulting in an uneven pick up on the high speed machine. Thin boiling starch does not develop abrasive points on over drying and its flexible film gives the yarn the desired elasticity. Thin boiling starch size achieves a striking balance of surface coating and penetration, which ensures effective binding and reduces the droppings considerably in the loomshed. Thin boiling starch is easily removed during the customary de-sizing process. We are one of the very well known and reputed companies which are deeply engaged in the line of manufacture and export of one of the most exclusive and top grade chemical items for laboratory, industrial and foundry utilities. These starches which we are bringing forth to our clients have been manufactured using supreme quality raw materials and have been processed well in a full procedural pattern to make it more reliable and efficient for its purposes. Backed by the profound experience of the industry, we are engaged in putting forth the clients an excellently formulated assortment of Tapioca Thippi Starch. 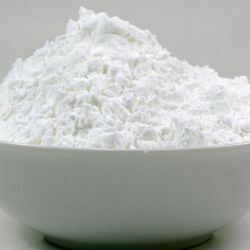 This starch is obtained from the natural ingredients using advanced processing techniques.Widely appreciated for precise compositions, purity, longer shelf life and hygienic processing, the range is extensively used as a thickening agent in the following sectors. Foundry starch usage like Moulding dyes , intermediates dyes. CMC is used in food science as a viscosity modifier or thickener, and to stabilize emulsions in various products including ice cream.This medication is used to relieve dry, irritated eyes. Common causes for dry eyes include wind, sun, heating/air conditioning, computer use/reading, and certain medications.